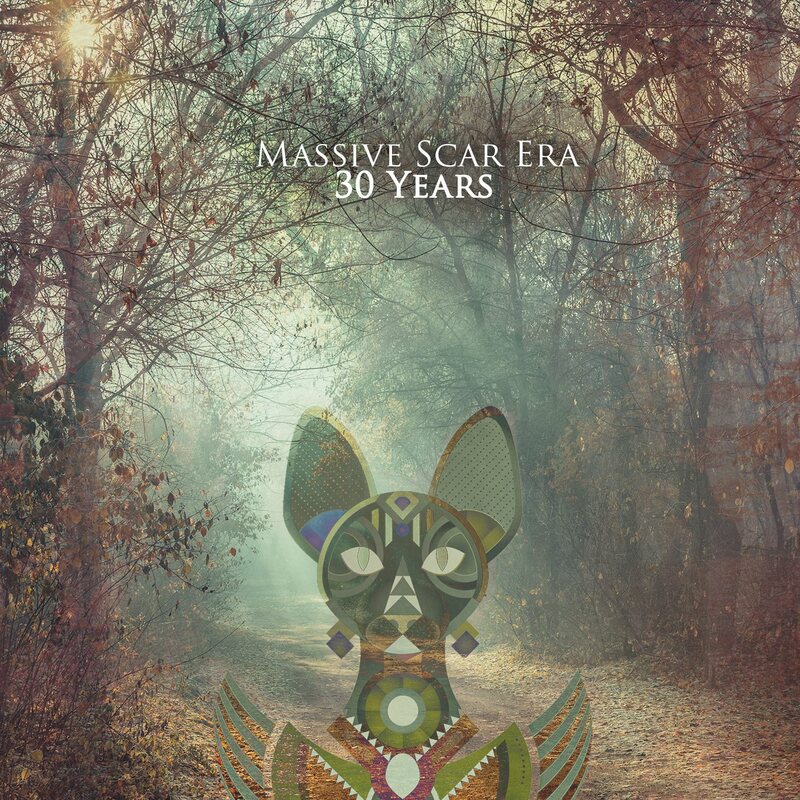 Massive Scar Era announced on their Facebook page the release of their new EP on August 15th, 2016. The EP will be available via Bandcamp and the songs as far as the title goes are in English. This EP will include four songs and I am very excited because it means new material. Bandcamp Release: August 15, 2016.